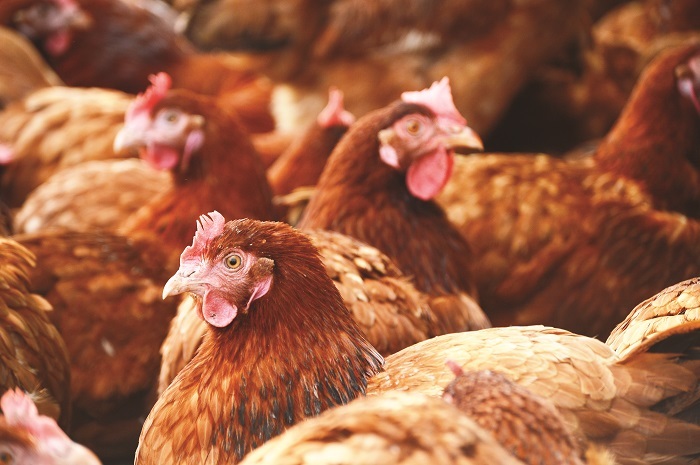 Glenrath Farms, one of the UK’s biggest egg producers has overturned a planning refusal for a 32,000 bird shed for 32,000 birds in the Scottish Borders. Councillors turned down the proposals by Glenrath Farms at Easter Happrew near Peebles last year, against planning officer advice. But on appeal the egg firm has now had that decision reversed by a Scottish government reporter meaning the project can proceed. She concluded that in light of the mitigation measures being proposed the development would not be likely to have “significant environmental effects”. Glenrath Farms was established as a family firm in the Borders in 1959 and now produces more than one million eggs a day.